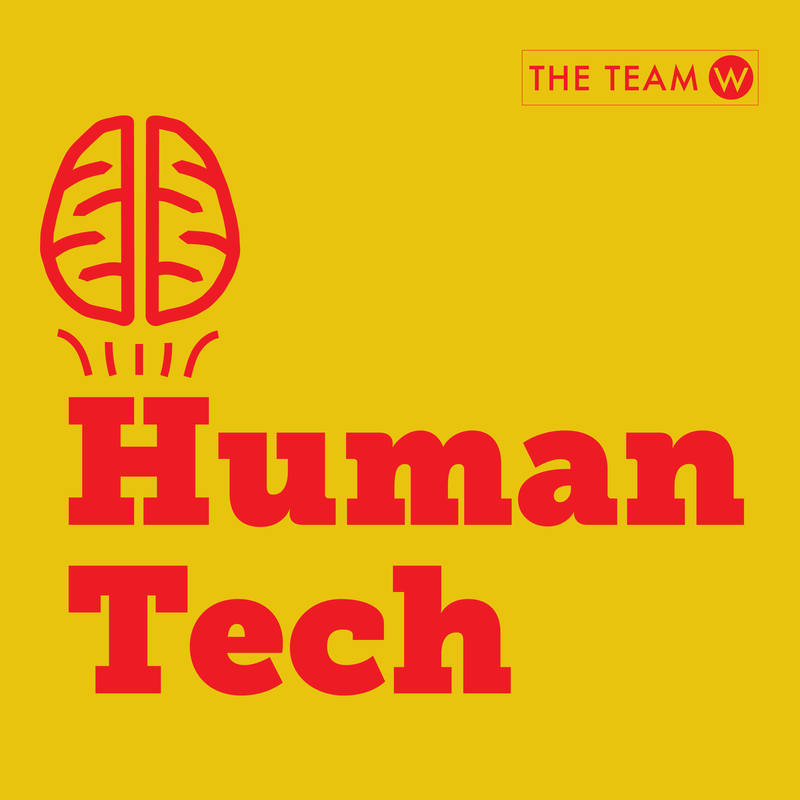 You turn on your computer each morning and do the same activities: First you check your email, then you check Facebook, and go to weather.com to check the weather. (Or whatever your particular pattern is). You do this every day. It’s a habit. 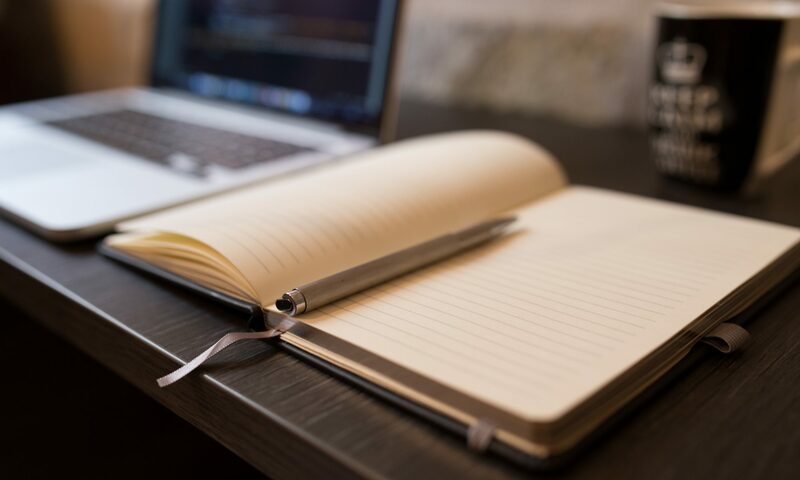 Why are you motivated to do these same tasks every day? What did it take for these activities to become a habit? What would it take to change the habit to something else? 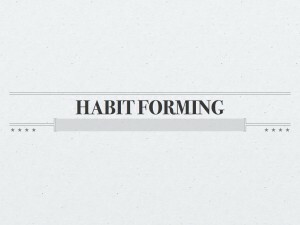 Cementing a habit — Philippa Lally (2010) recently studied the how and how long of forming habits. She had people choose an eating, drinking or activity behavior to carry out every day for 12 weeks. In addition, the participants in the research would go online and complete a self-report habit index (SRHI) each day, to record whether they had carried out the behavior. 66 Days — The average amount of time it took for people to form a habit was 66 days, but that number doesn’t really tell the story, because there was a wide range. For some people and some behaviors it took 18 days, but depending on the person and the behavior, it went all the way up to 254 days for the behavior to become an automatic habit. What she found is that people would initially show an increase in the automaticity of the behavior, and then they would hit a plateau. Some behaviors faster than others — The more complex the behavior the longer it took for it to become a habit (no surprise there). Participants that chose to create an exercise habit took 1 and a half times longer to make it automatic than those who were building a new habit about eating fruit at lunch. Miss a day? — Lally found that if people missed a day here and there, that did not have a significant effect on how long it took to build the habit. But too many missed days, or multiple days in a row, did have an effect, and slowed the creation of the habit. What’s your experience with habits? 66 days or longer? Lally, Phillippa, van Jaarsveld, H., Potts, H., & Wardle, J. (2010). 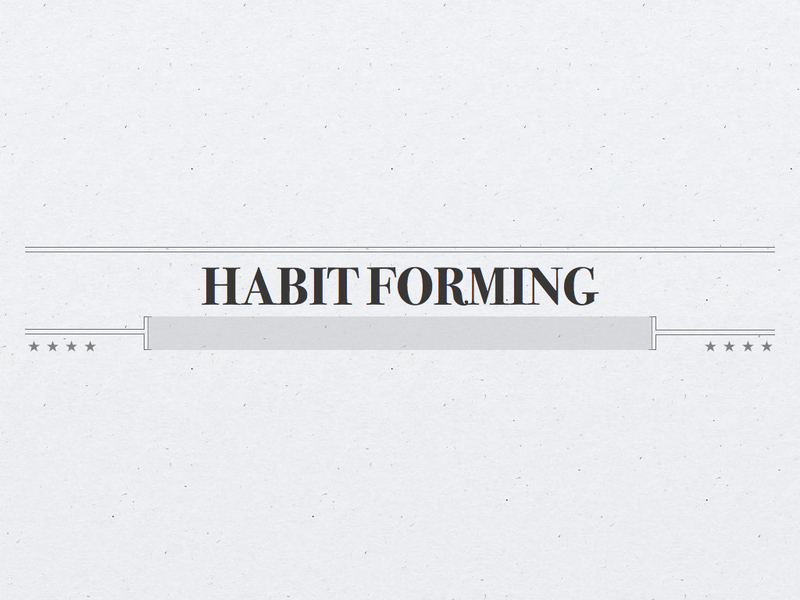 How are habits formed: Modelling habit formation in the real world. European Journal of Social Psychology, 40(6), 998-1009. Is it really a question of days, or is it more a question of repetitions? I’ve heard/read that habits that are repeated daily take about 30 days to instill, but I could certainly understand things that are less regular or consistent would take longer. By the same token, if it’s something you do multiple times per day, I would think the habit would take less time to form. What are your thoughts on that, Susan?